It is, beyond a doubt, that blockchain has brought tremendous scope to the realm of technology at large. Popular from pseudonym, Satoshi Nakamoto, this term has been ever evolving. A large population mass still expects to get a clearer view on this subject and not only limited to Bitcoin. 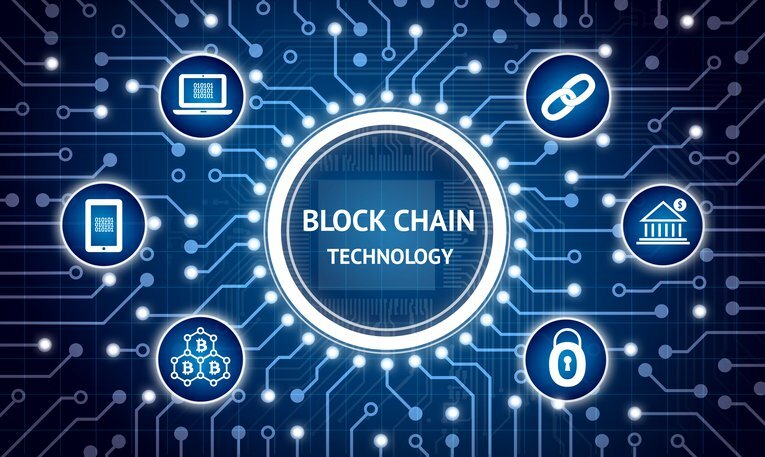 The tech world believes that Blockchain technology has potential that extends much beyond the Bitcoin. In the next few years, the globe will witness Blockchain steering anything and everything. 1. The total Bitcoin currency’s value is more than US $9 Billion. 2. The statistics predict the total market of Blockchain by 2021 is to escalate to US $2.3 Billion. 3. It will take a couple of decades for the world to witness the essence of Blockchain Technology in social and economic realm. 1. In the last semester of 2017, healthcare records of more than 2.5 million people were found to have been compromised. This was in accordance with the records that Department of Health and Human Services has presented. 2. By 2021, the cost of damage by Cybercrime will escalate to $6 trillion a year. 3. Every 4 out of 5 US medical professionals have reported to be victimized by a cyber attack. Are you ready for a Blockchain globe? With the advent and seeping of Blockchain into various spheres, IT industries are realizing its potential. Wildnet Technologies has employed a dedicated team of professionals to work on this promising piece of technology. Are you expecting to earn some decent profit out of Blockchain application? Talk to us! We can assist you with your dream venture and beyond the shadow of the doubt, will present some astonishing capabilities your business can feel proud to have. Previous Previous post: A smarter move with smart TV!